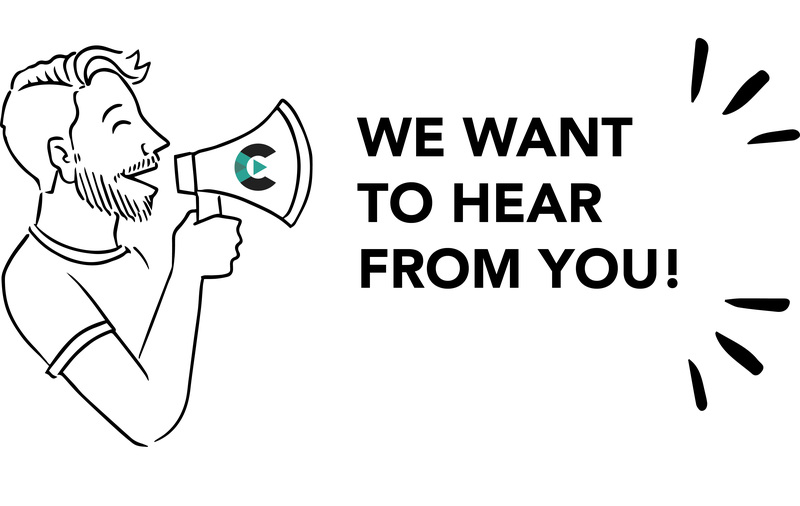 We want your input: questions, problems with accessing the course, bug reports, complaints, praise, content requests — every little bit helps. Let us know what we can do to improve the Creator Education and help you along this journey of becoming a Creator! Email: [email protected] and we'll do our best to get back to you right away! We are working on developing new content, tell us what you want to learn so we can ensure that we are serving the needs of the Creator Academy community. Let us know your thoughts here: HCA Survey.